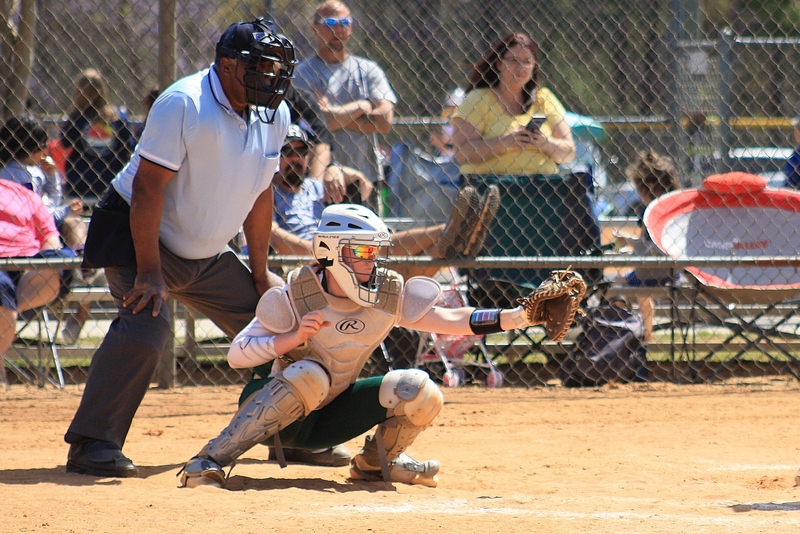 The Ayden-Grifton Varsity Softball team will be participating in The DH Conley Easter Tournament at the Sara law Complex in Winterville. 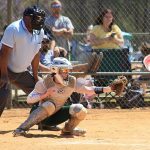 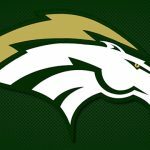 Schedule: Friday April 19th at 2 pm Ayden-Grifton vs Southside Saturday April 20th at 9 am Ayden-Grifton vs Amelia County, VA Go out and Support the Lady Chargers! 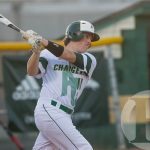 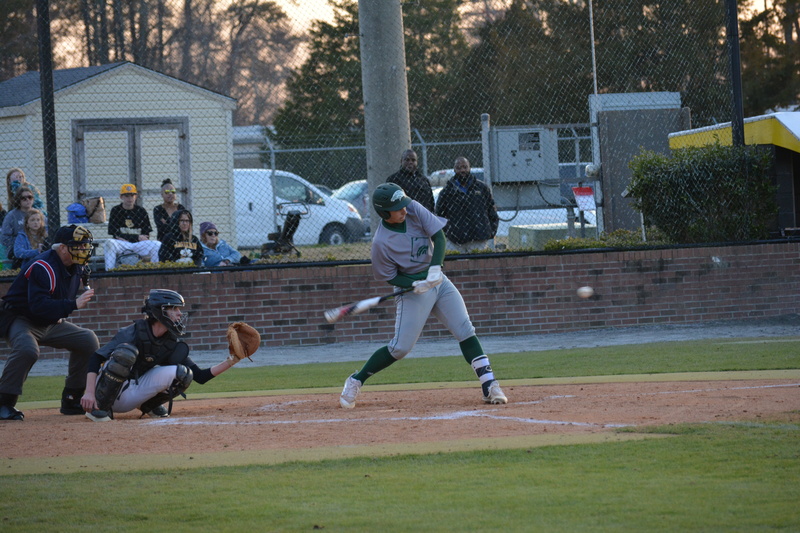 PREP SPOTLIGHT: Blake McLawhorn Blake McLawhorn (#11) swings during a game a home game at Ayden Grifton High School on Wednesday evening. 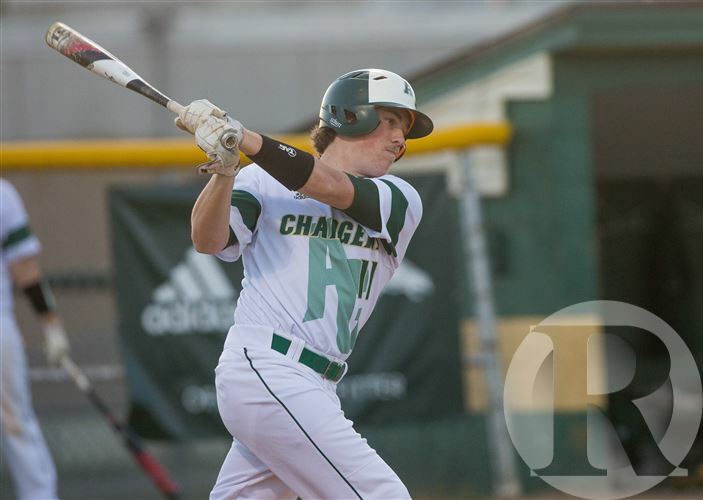 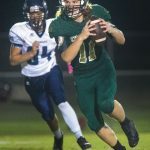 By Jake Keator The Daily Reflector Thursday, April 11, 2019 Ayden-Grifton senior Blake McLawhorn has held several titles in his high school athletic career, with quarterback and third baseman being the most prominent. 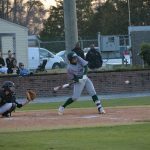 The Baseball and Softball games scheduled for today vs South Lenoir have been rescheduled to tomorrow at the same times due to the weather.